Reedale Rise AKA Simon Keat recently dropped his debut release on 20/20 Vision 'Pressure Drop' which see’s him continue his purple patch of form following from releases on other esteemed labels including Frustrated Funk, Common Dreams, Emotions Electric and Boe Recordings. 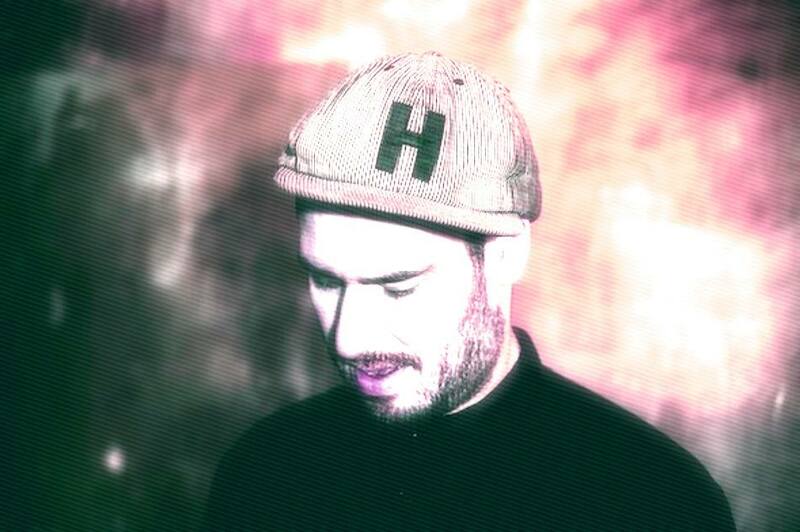 We caught up with Simon to discuss the release, his hometown, live sets and more. He also showcases a live studio version of the 'Pressure Drop' EP which you can watch below. We caught up with Classical Mechanics following his recent release on the label ‘Count Basis’. We're pleased to announce the first edition of 'Exit Planet Earth' taking place at Sheaf St on March 22nd. 'Exit Planet Earth' will feature some of the best in underground electro including Ralph Lawson, Central Processing Unit, Reedale Rise (live) & MASS present: Nikol B2B Cosm. With his recent outing on 20/20 Vision we caught up with 'Nathan Jonson' the man behind the edgy electro cuts served up on his Business E.P earlier this month. Fresh off the back of dropping his ‘London Nights E.P’ on 20/20 Vision, we caught up with the enigmatic London based producer ‘DOKTA’ to discuss the inspiration behind the release, his forth coming album ‘Metronomic’ and more, with ‘DOKTA’ offering up an exclusive mix of top notch leftfield selections.